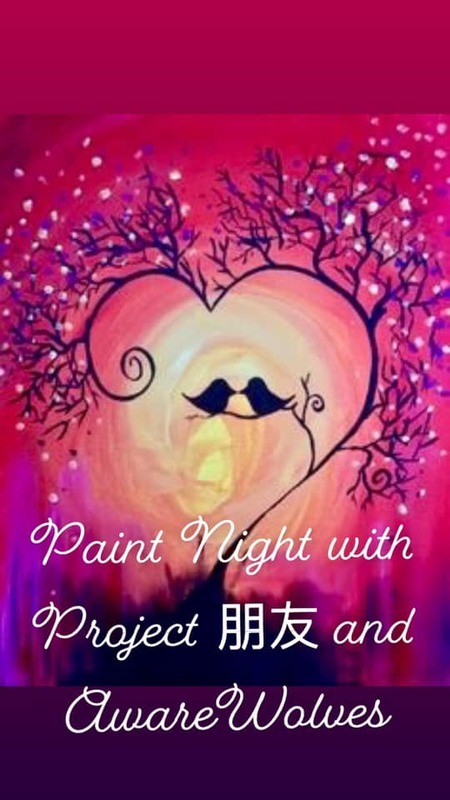 Join Project 朋友 and AwareWolves for a Paint Night at NSU. February 13th at 7PM in the Centennial Rooms. It will a relaxing and fun night full of creativity!! Canvases and art supplies are provided!! There will also be drawings for prizes from both clubs!! Everyone is welcome to unleash your artistic side! !